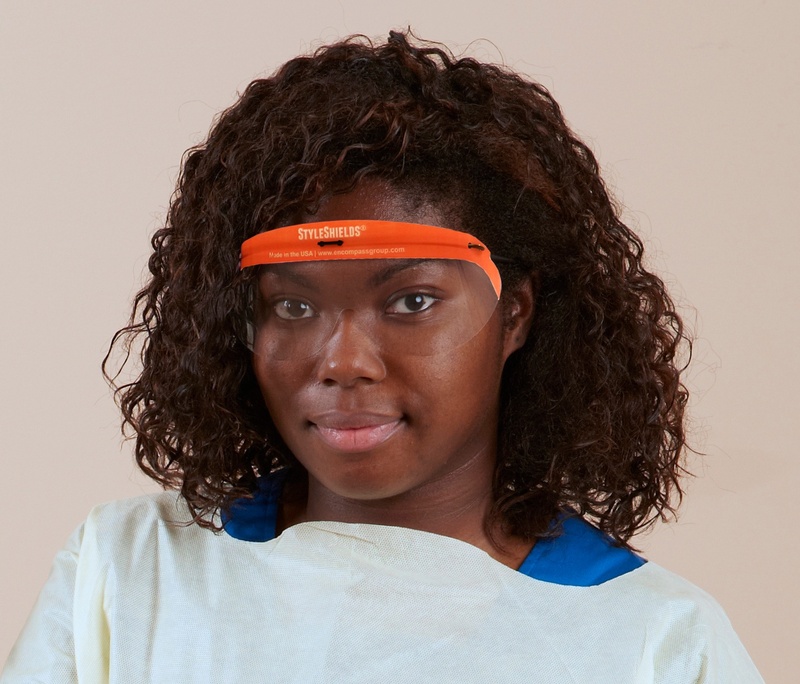 We’re focused on protection so you can focus on care. 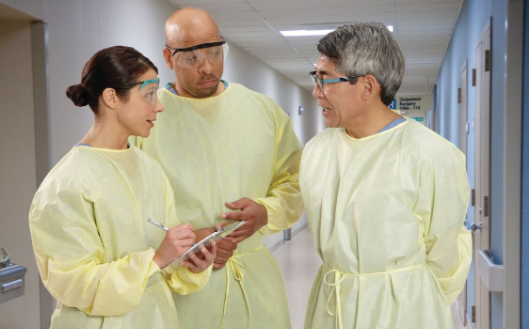 Performance, comfort and safety are keys to a successful personal protection protocol and compliance in today’s demanding healthcare environment. 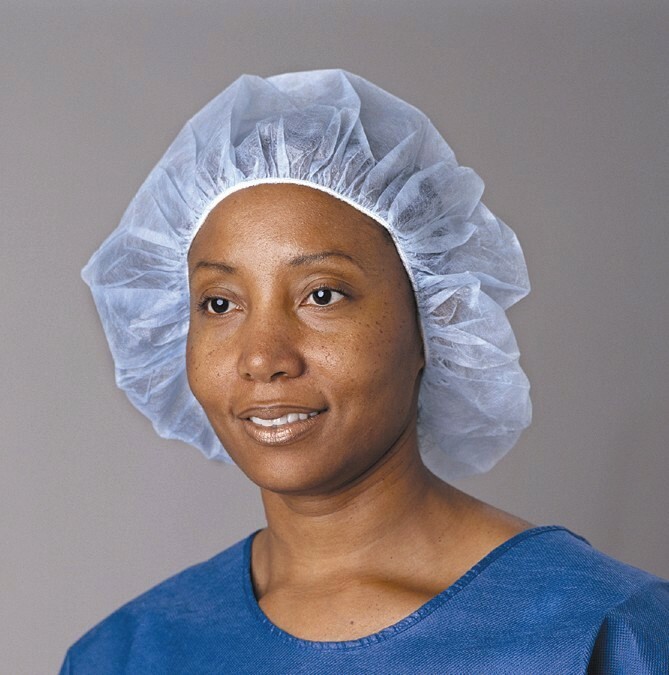 The Encompass portfolio offers a wide selection of choices in levels of protection, style and construction features to meet your needs in any application or procedure from basic coverage through impervious. 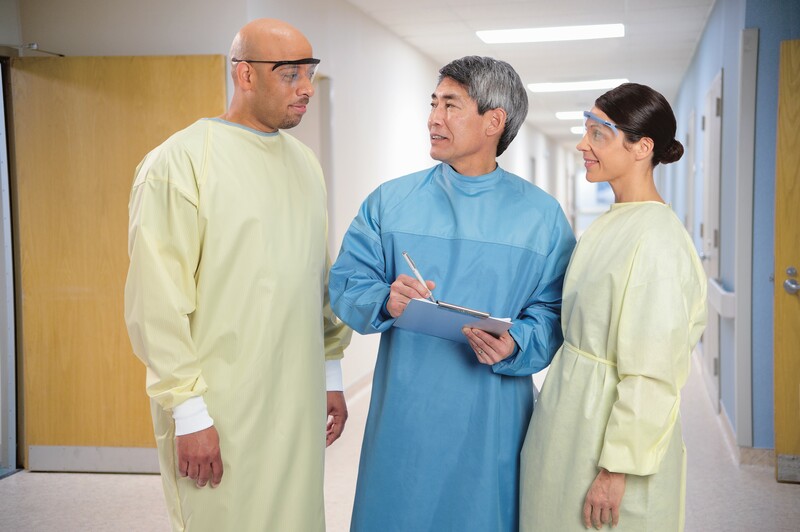 Our performance-driven product development process combined with over 40 years of manufacturing experience delivers leading edge protective products to address general precaution areas, laboratory and surgical suites. 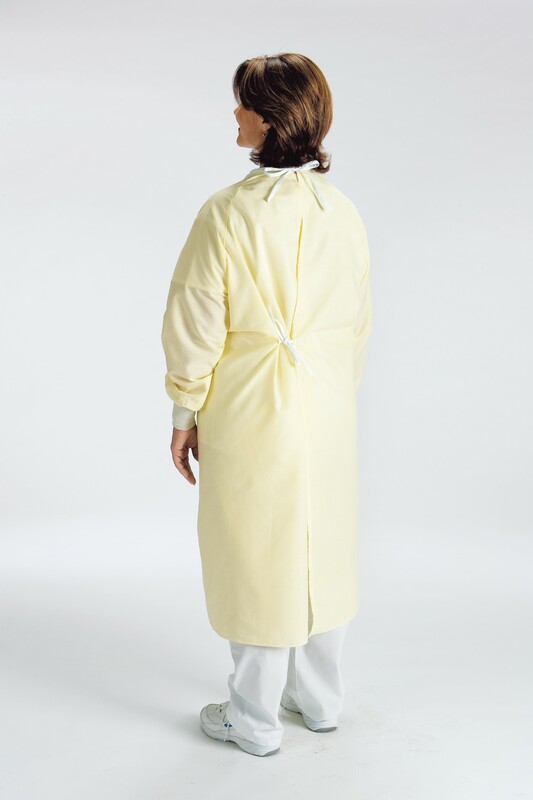 Materials, designs and construction methods are carefully selected by our product teams to maximize each product’s comfort and life through the entire spectrum of use. 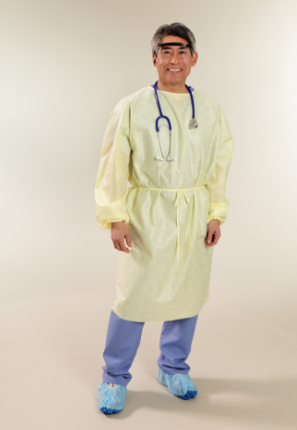 All Encompass protective apparel is latex-free and generously sized to allow for comfortable movement. 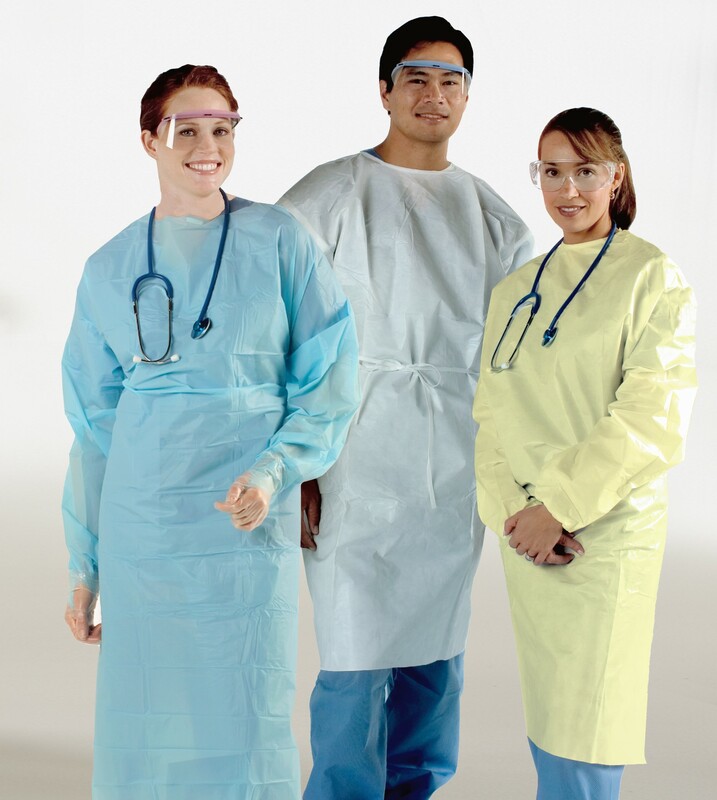 Encompass’ commitment to quality ensures our protective products meet or exceed established performance including three levels of AAMI classified disposable gowns which are independently tested for integrity and reliability. 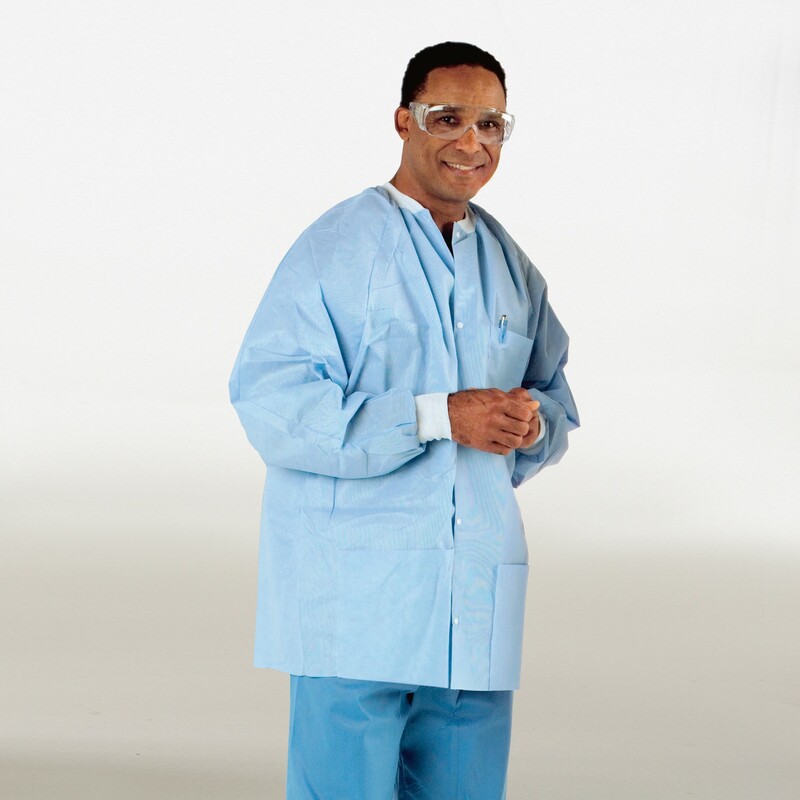 Encompass takes the safety of you and your patients seriously and provides the quality infection control barriers you need to perform confidently and comfortably under pressure. 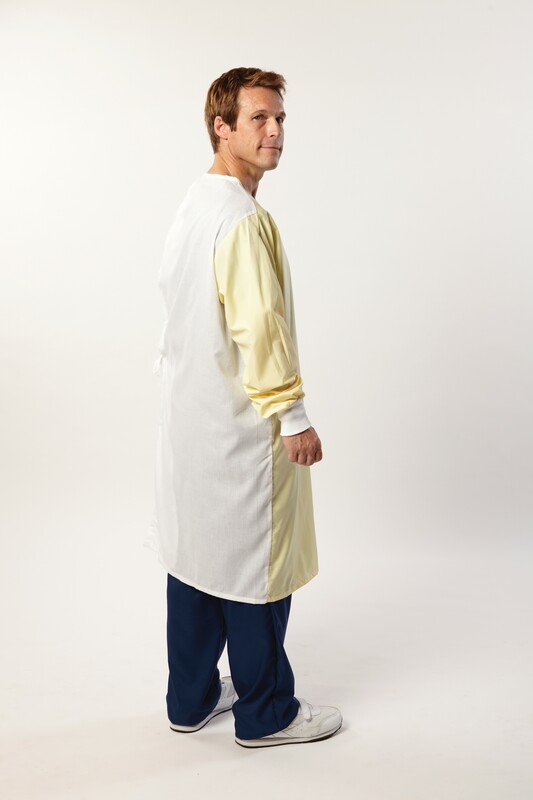 Our portfolio includes a large selection of disposable and reusable gowns configured to maximize comfort and range of motion in protection levels from basic coverage though impervious. 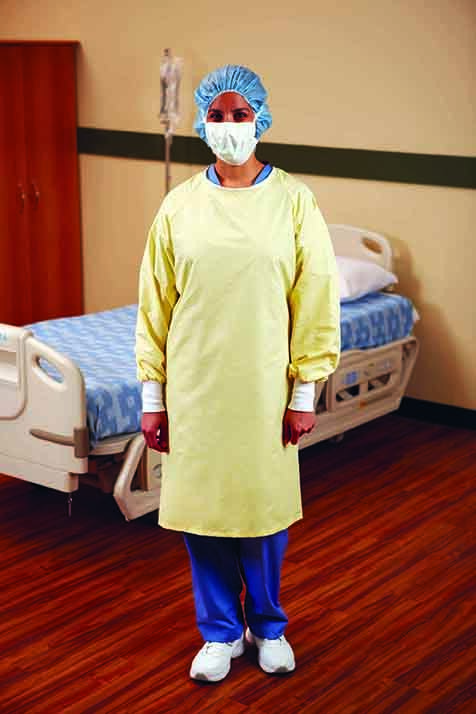 A standard of care in isolation cases, the yellow reusable gown is a common staple in the PPE toolbox. 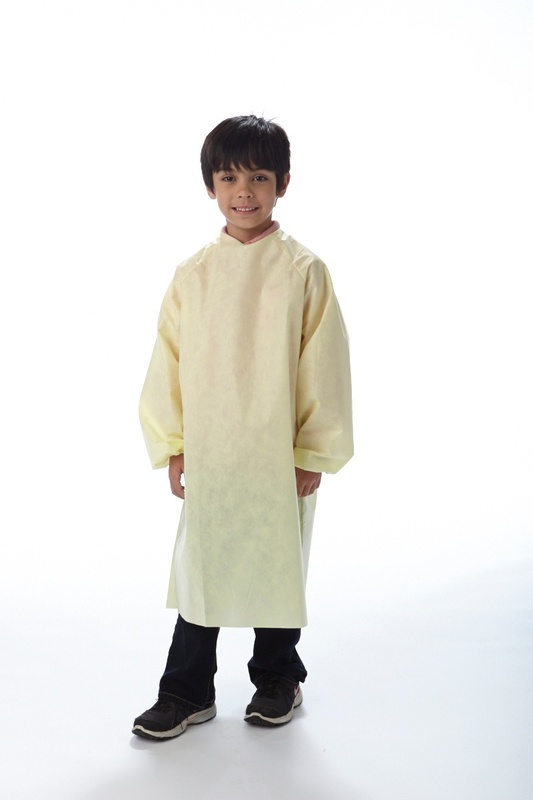 Encompass offers yellow isolation gowns in a variety of reusable fabrics and styles to meet a variety of needs. 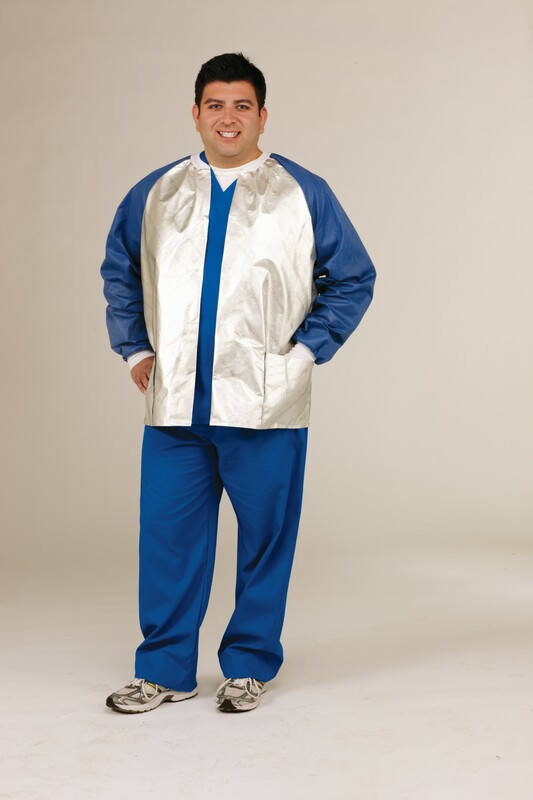 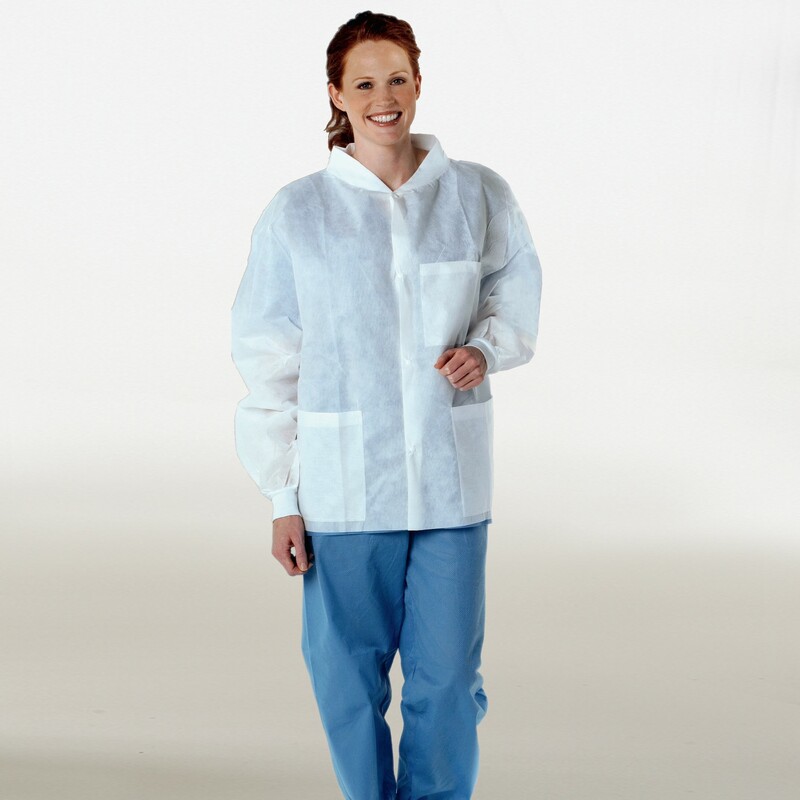 Encompass nonwoven staff apparel offers a comprehensive solution featuring traditional nonwoven fabrics as well as Thermoflect® Heat Reflective Technology® for improved safety and comfort in the constantly changing conditions and climate of the healthcare environment. 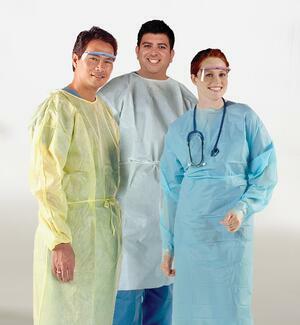 Designed for use across a wide range of patient care areas, including the OR, labs, nursing, ED and other high-single-use areas, disposable staff apparel can be the right choice for your facility. 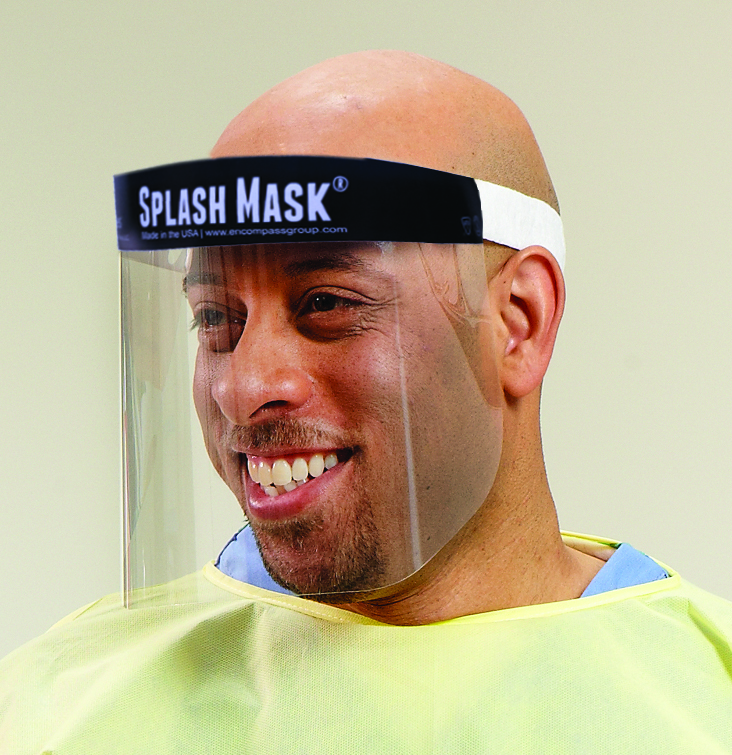 An often-overlooked element of PPE requirements, facial protection is as important as any other apparel items to protect against spraying and splashing. 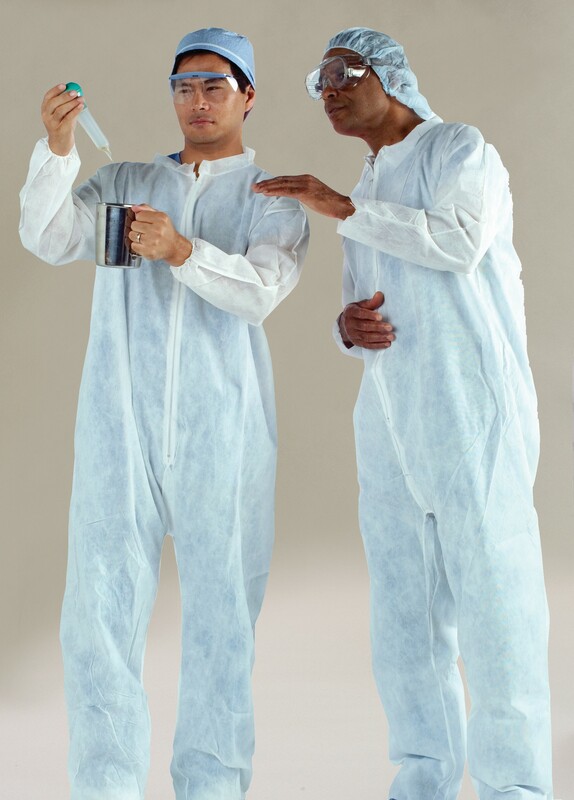 Contact us to help select the right PPE for your facility.